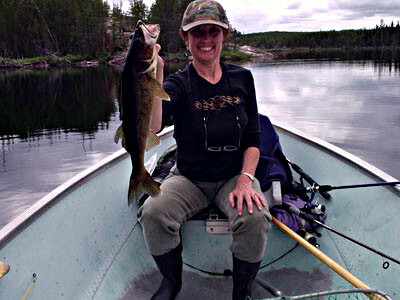 Our Kashishibog Lake South Arm outpost camp has proven itself to be a sleeper hit with lots of excitement. 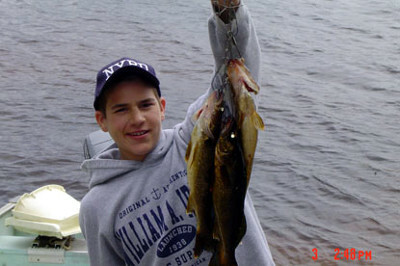 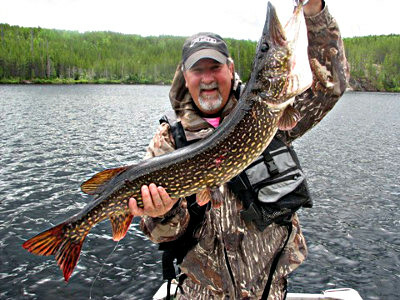 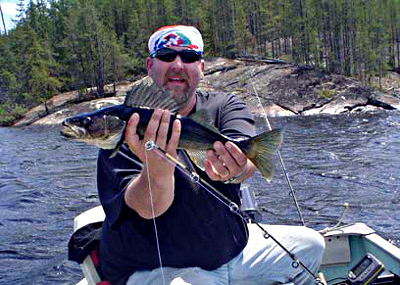 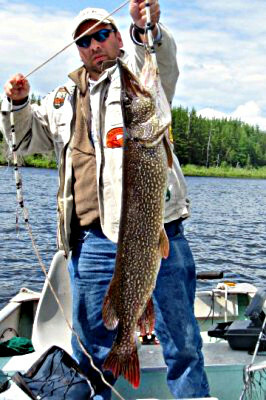 The total fishing area of this camp including the portage lake, Honeyhole Lake, is around 1,800 acres of dark stained water. 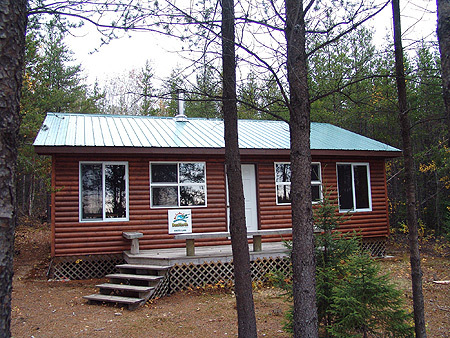 This gorgeous cabin is nestled in a lush stand of young Jackpine making it our most beautiful spot. 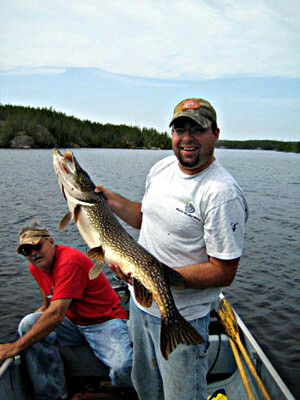 This lake is very well protected from high winds and big waves so that fishing may continue no matter what the weather does. 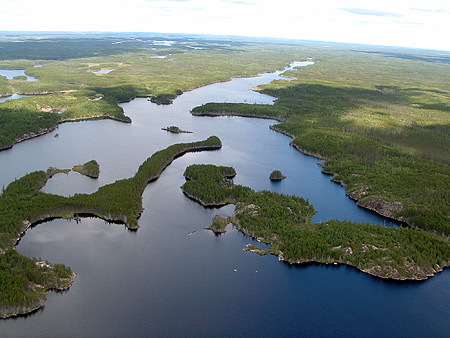 The camp sits just 60 feet from the shoreline and faces south. 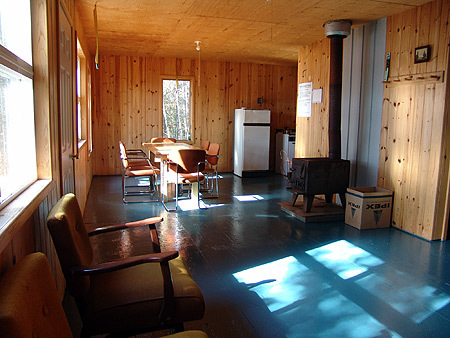 There are facilities for groups of 4-6, although parties of 2 are welcome at this camp. 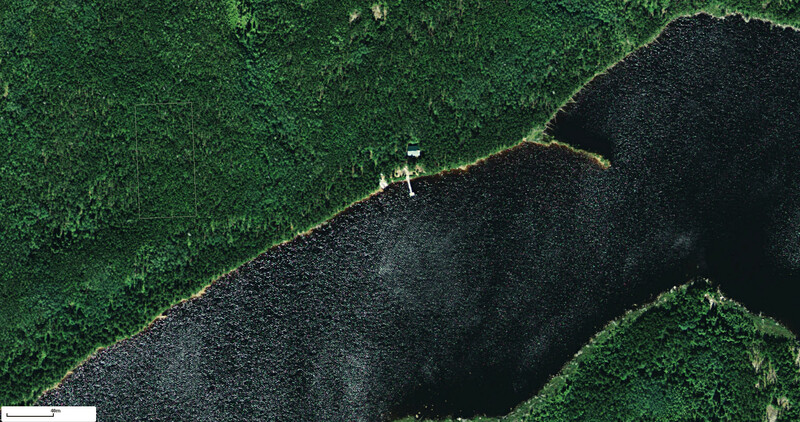 In 2007 we installed new solar powered lights, built a new dock and upgraded to a new phone system. 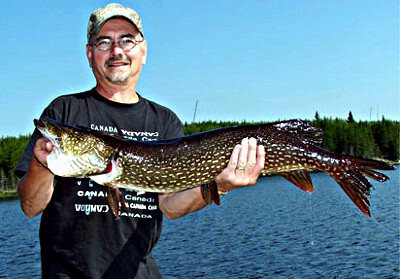 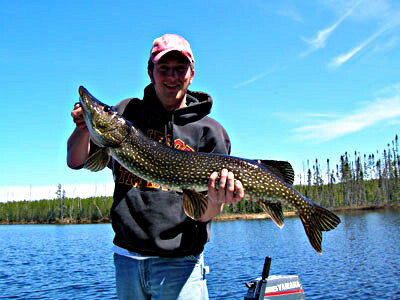 Honeyhole Lake a 1,800 acres of dark stained water for additional Walleye and Northern Pike fishing.